There may be a second act for Toys R Us, which shut down hundreds of stores over the summer. A group of investors said in a bankruptcy court filing Tuesday that it's scrapping an auction for Toys R Us assets. 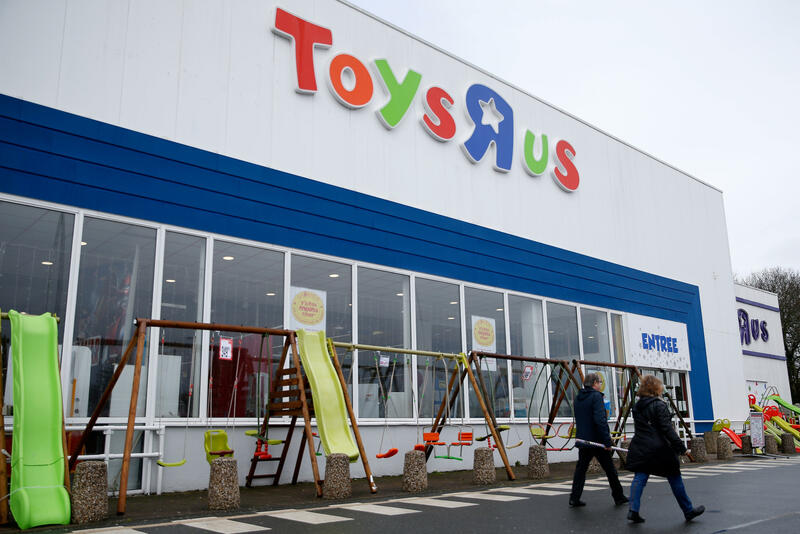 The investors believe they'll do better by potentially reviving the toy chain, rather than selling it off for parts.